You won't believe this home for the price in Loveland! 5 Bedroom ranch home, in an all ranch section of the community including a private guest quarters, finished basement, covered deck, and one year of paid HOA dues that take care of the landscaping, lawn maintenance and snow removal. 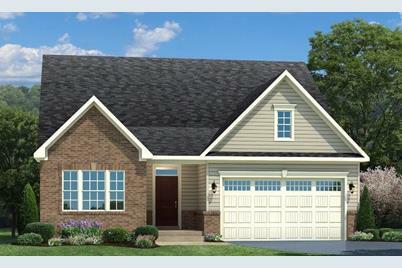 See our model today - same open desirable floorplan! 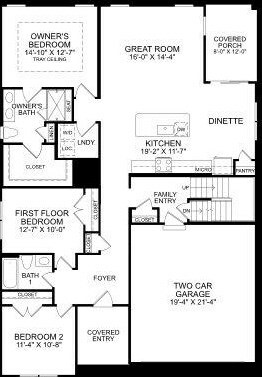 Master Bedroom: Adjoining Bathroom, Walk-In Closet, WW Carpet, 15 x 13, Level 1, 195 Sq. Ft. Bedroom 2: 11 x 11, Level 1, 121 Sq. Ft. Bedroom 3: 13 x 10, Level 1, 130 Sq. Ft. Bedroom 4: 13 x 11, Level 2, 143 Sq. Ft. 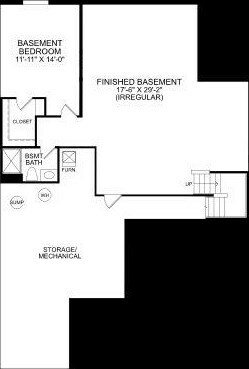 Bedroom 5: 14 x 12, Basement, 168 Sq. Ft.
Family Room: WW Carpet, 16 x 14, Level 1, 224 Sq. Ft. Kitchen: Counter Bar, Island, Pantry, Wood Cabinets, 19 x 12, Level 1, 228 Sq. Ft. Laundry: 7 x 8, Level 1, 56 Sq. Ft.
1120 Clover Field Drive, Miami Township, OH 45140 (MLS# 1602922) is a Single Family property with 5 bedrooms and 4 full bathrooms. 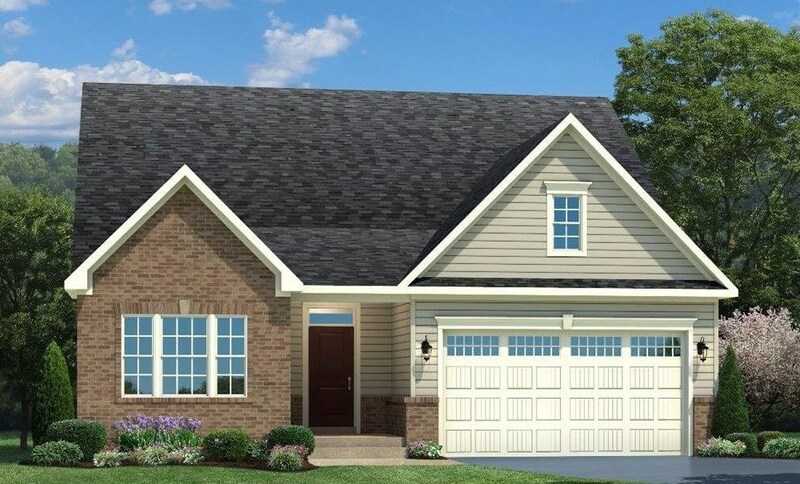 1120 Clover Field Drive is currently listed for $349,990 and was received on November 13, 2018. Want to learn more about 1120 Clover Field Drive? Do you have questions about finding other Single Family real estate for sale in Miami Township? You can browse all Miami Township real estate or contact a Coldwell Banker agent to request more information.